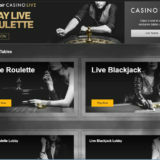 As I reported back in February 2016 Evolution Gaming had been preparing to release Double Ball Roulette in the second quarter of 2016. Well we are in the 2nd Quarter and the release has finally happened, albeit in a low key manner with the first customer being Unibet. As with all major releases, Evolution choose a soft approach and work with one of two major partners before going on general release. When I visited the studios in Malta in March one of the technicians mentioned that they were having some teething problems with the firing mechanism for the balls. Thankfully it looks like they have sorted them out to launch on time. Double Ball Roulette has been exclusively created in partnership with Games Marketing, and will only be available to Licensees that have taken the Games Marketing side bets available in other Evolution Live Casino games. 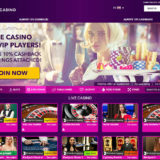 These side bets are: Live Blackjack 21+3 and Perfect Pairs and Live Baccarat Perfect Pairs. 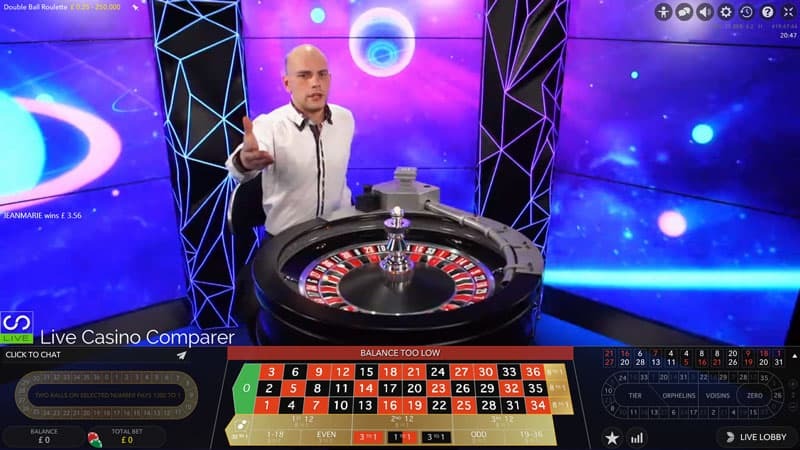 So essentially it’s normal European roulette, played with a normal roulette wheel, but with two balls released into the wheel by a special mechanism that is controlled by the dealer. 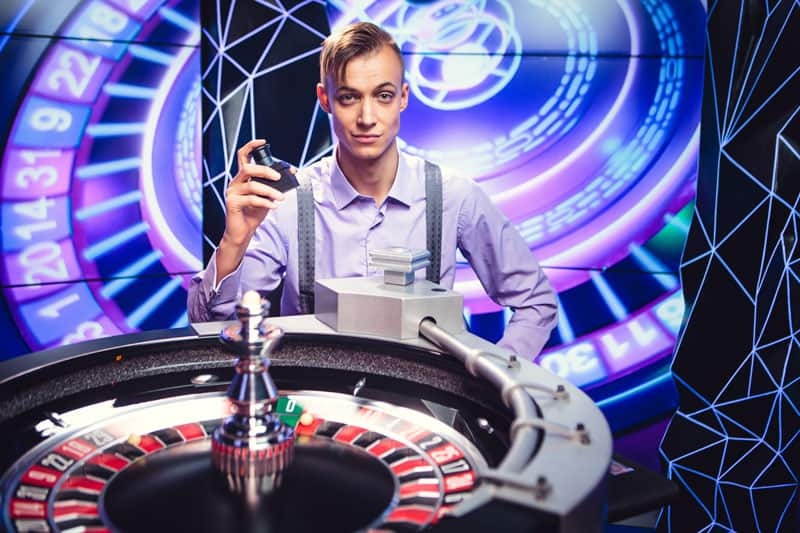 Betting has been enhanced to cater for the extra ball, so some bets will only win if the desired outcome with two balls has been predicted correctly. You’ll find these in the Outside Bets. On the flip side you’ve got twice the chance of winning when placing an inside bet and for that reason the payouts have been modified to reflect this. See the pay table below for more information. 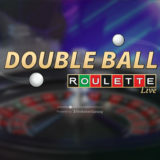 Then of course there is the Exclusive Double Ball bet that pays 1300 – 1 if both balls land in a number you have selected. 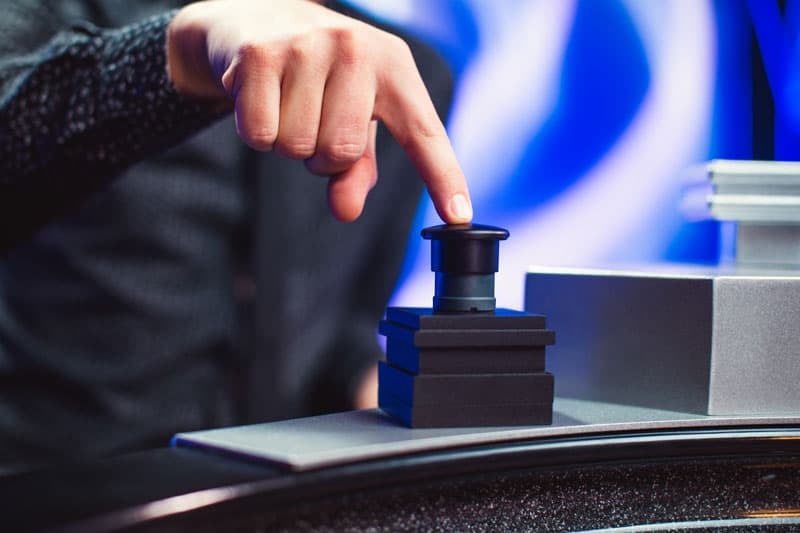 The game round is started with the dealer placing two balls into the firing mechanism and then depressing a switch to release the balls into the wheel. So whats’s in it for the player? With inside bets either ball can land on a number for the inside bets to win. You will win twice as much if both balls land on a number that you have bet on. On Outside bets both balls must land on the desired outcome for the bet to win. 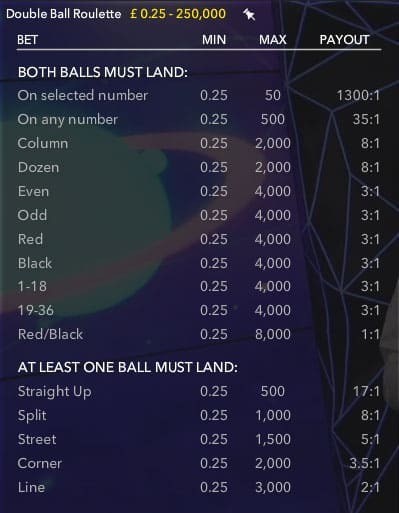 For example if you have bet on a column, then both balls must land on a numbers in that column for you to win or if you have bet on Red then both balls must land on a red number to win. 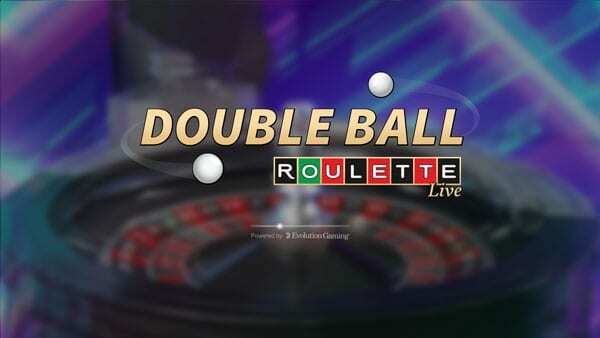 There is also the Double Ball bet that pays 1300 – 1 if both balls land in the same selected number. With inside bets, you have two chances to win, but the payouts are less. On the outside bets, both balls must win, but the payouts are higher. You can bet on both balls landing in any one number. 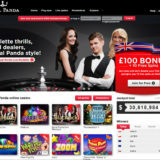 The Betting layout is mostly the same as standard Roulette. The game uses the new User Interface with Multi-camera Immersive View. The studio has big-screen backdrops with imagery that changes during the course of the game play. All of the recently released new Roulette features are available in the interface. The Racetrack is available at all times. You have the ability to select the number of Neighbour’s that can be selected on the racetrack. You can now pick up to nine numbers at once. There are three views that show what numbers are trending or perhaps due according to recent spin history. You can place bets straight from the statistics. You can change the number of recent spins from 50 to 500 and see the history in different views.